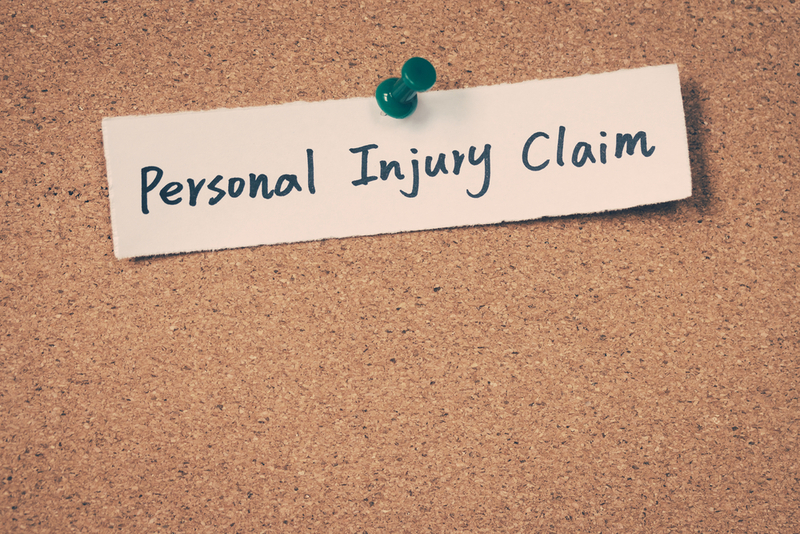 You can file a personal injury claim against an insurance company if you’ve suffered mild injuries and you have the energy and time to research what claims you have. But if you’re talking about a major accident – one that impairs you from working – you have got to hire a personal injury lawyer. Only a professional can help you go against the big insurance companies and would know how best to respond to them reducing compensation costs or denials of the claim. A personal attorney injury attorney is knowledgeable about personal injury laws and procedural rules and can handle all the legwork for you. You have an expert advocating for your throughout the case. You have suffered severe injuries. You have racked up expensive medical bills. You will rack up medical bills in the future. It will take time for you to recover. You are unable to go back to work. From the get-go, a personal injury attorney can tell if you’ve got a case and if it’s winnable. 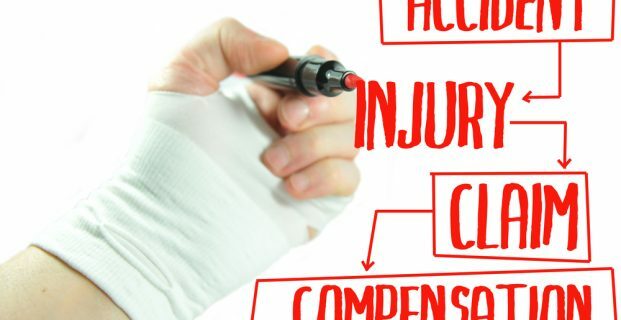 A lay person would find it difficult to get an accurate description of how much money they can get for their injuries. There may be calculators online. And sure, you can get a rough idea, but would you know the procedural steps to take. You are going to have to file paperwork and also negotiate your case. A professional understands the nuances of your case and will put a value on your pain and distress. An attorney will allow you to leverage their expertise and arrive at a high insurance settlement. Personal injury cases rarely go to trial, as the insurance companies usually settle to save their name and reputation. If you get a trial, there will be a jury. And the jury is highly likely to rule against insurance companies when it comes to injury cases. The representation of an attorney tells insurance companies that you are ready to go on trial, which might lead to them to settling for an adequate and fair amount of money for compensatory damages. Battling insurance companies by yourself while you are in pain and suffering is not something you’d want. Putting up a good fight in your condition will be impossible. Plus, the insurance company lawyers have far more knowledge and resources at their disposal. If you’re ok with settling for less, this might not be so bad. But your unfamiliarity with legalese will stack the odds in their favor. With a reputable injury lawyer, you are improving your odds by leaps and bounds than if you had taken up the whole thing yourself. Your injury attorney will be a local one, and chances are, there’s a lot of word of mouth about them. Ask around and find out their reputation. You can ask anyone you know who pursued a personal injury case or you can run a search online for personal injury lawyers. Everything is available online now. Check the attorney’s testimonials from previous clients. Find out the attorney’s current caseload. Any lawyer will have many cases at once, but if your attorney is spread too thin, how is she or he going to give you the kind of empathetic representation you want? Do you feel rushed or not listened to when speaking with your attorney? Does your attorney regularly give you updates? Or do you find yourself chasing after someone who’s supposed to represent you? Are You Comfortable With The Person Representing You? From the first meeting, you can already gauge your comfort level with the attorney. Cheesy at it may sound, you need chemistry. If you are uncomfortable with their manner, it’s best to find someone else who will handle your injury case. Remember, you suffered an injury, you are unable to work and go on and live a normal life. You are losing money, and you will be facing medical bills into the future, do not settle on a lawyer whom you feel is not the right fit for you.